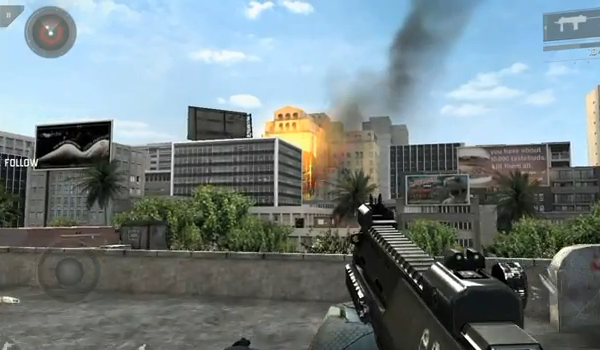 Gameloft to employ the freemium model for remainder of 2012 lineup of Android games. 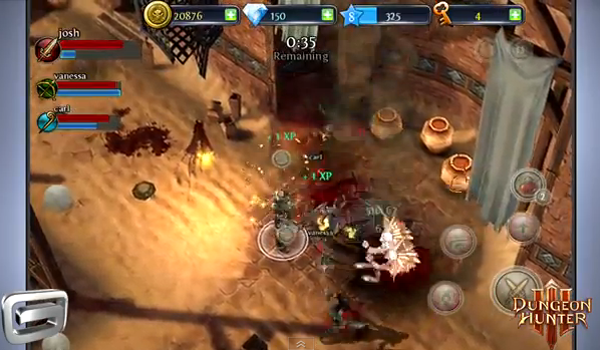 Gameloft makes it even easier for Android gamers to stay connected with each other. 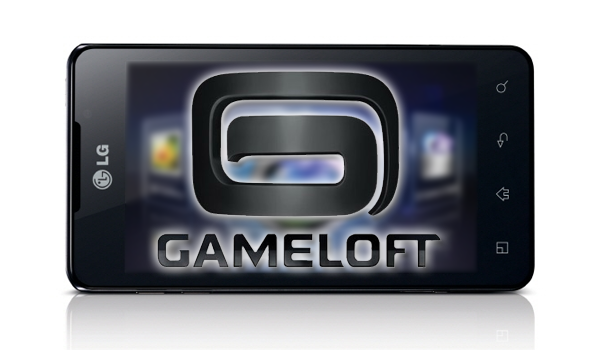 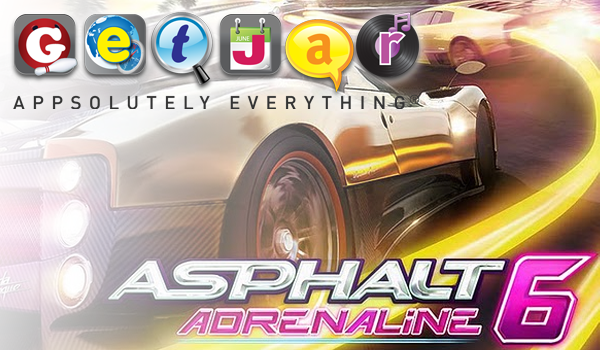 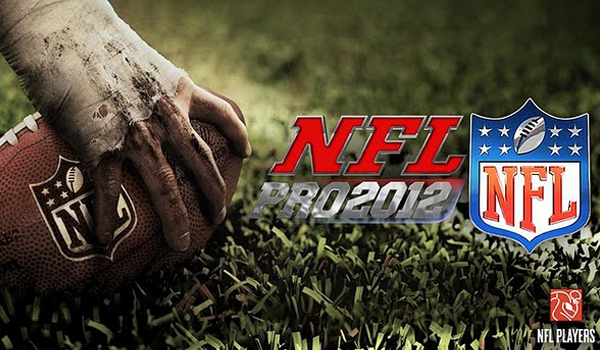 Gameloft has become the latest big name developer to embrace the free model provided by GetJar.